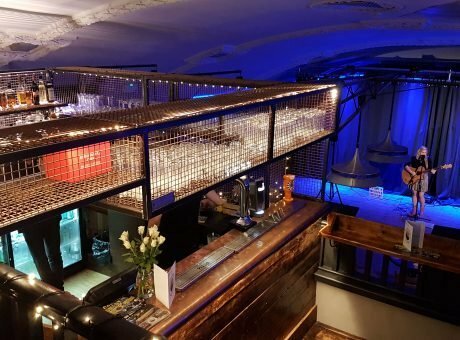 Welcome to cosy, cosmopolitan Mumbles. One of Dylan Thomas’ many stamping grounds and home to some world class ice cream too. 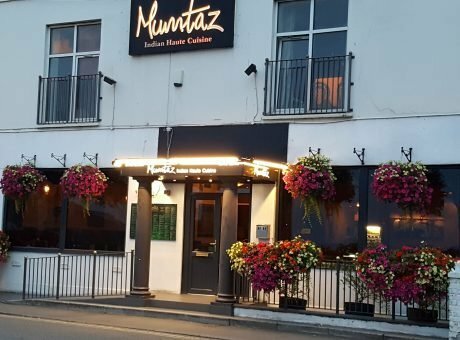 There are plenty of things to do in Mumbles. They say you learn something new every day, so why not learn a few things when you visit? Surround yourself in the history and tradition that this area is steeped with. There’s a Lighthouse built in 1794, and a Victorian Pier. Oystermouth Castle is also well worth a visit, sitting on a hilltop with fabulous views overlooking the sea. 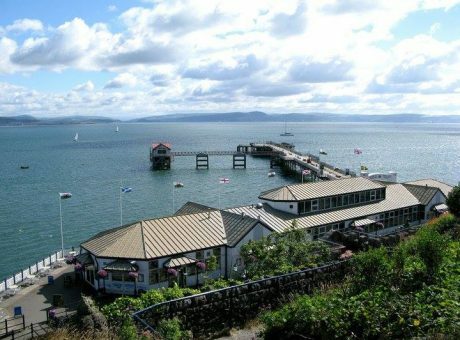 If you feel the urge for a bit of retail therapy, Mumbles will suit perfectly. There’s a range of high end shops, independent boutiques and quirky galleries, you can really spoil yourself when you visit Mumbles! Designer labels, handmade crafts or even surfing gear, you’ll find it all here. 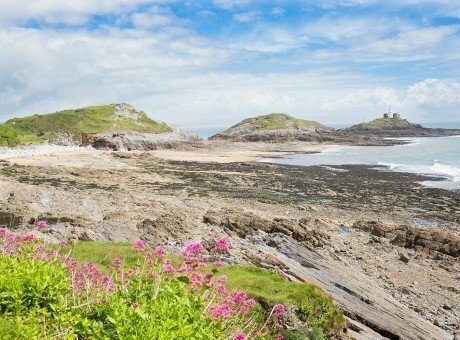 Mumbles is an ideal spot for those seeking a bit of pampering and relaxation too. Escape and unwind at one of the award winning salons and spas, or treat that special someone! Feeling hungry? 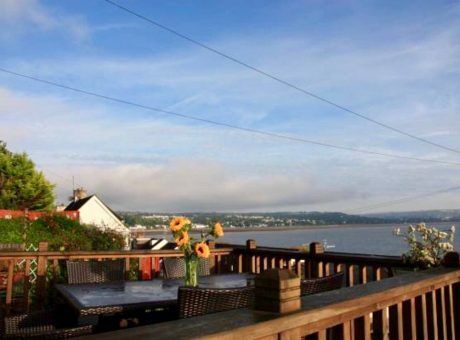 No visit to Mumbles would be complete without sampling some of the areas local, “fresh off the boat”, seafood or some of the best home grown food around – tasty stuff! Pop in for exquisite handmade chocolates (you deserve it!) or sample some of the town’s world-class ice-cream, which flavour will you choose? 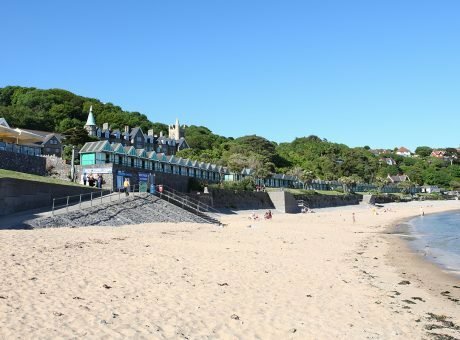 There are a variety of ways to get to Mumbles – travel by car, by bus, by bike (along the prom) or hop on the Mumbles Land Train (which runs during the summer months). Remember, choose your accommodation in Mumbles wisely. 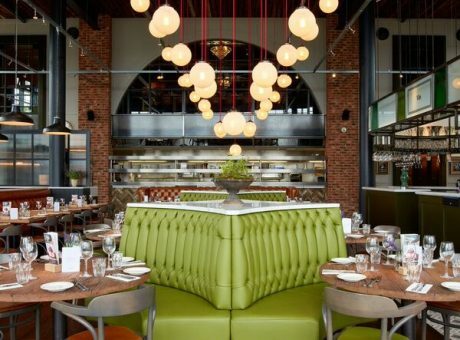 After so much to see and do, you’ll need a good night’s kip!